The Decline of Mainstream Cruises? Uniworld is launching the world’s first cruise line geared towards millennials. U by Uniworld will take a fresh approach to cruising for 21-45 year olds. These river cruises will be an effortless way to travel from city to city across Europe, completely tailored to your personal tastes. 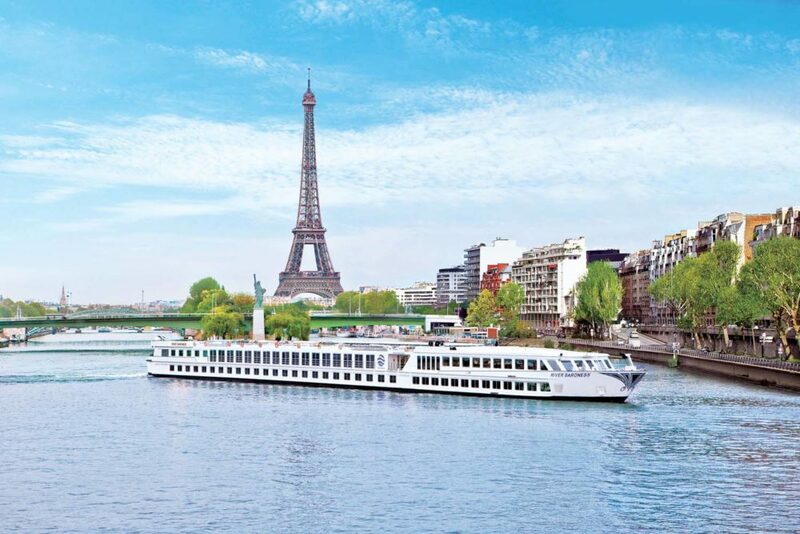 Beginning in April 2018, U by Uniworld will sail two river cruise ships on the Seine, Rhine and Danube Rivers visiting popular European cities including Paris, Amsterdam, Budapest, Vienna, Franfurt, and Regensburg. The post Cruise Line Geared Towards Millennials Launching in 2018 appeared first on Cruise Fever.